Smart Garage is your home for the best Overhead Ceiling Storage Racks in the market, as well as the most Durable and Versatile Garage Floor Epoxy Coating Systems in Southern California. Use the wasted space in your garage with our overhead Ceiling Storage Racks and then add the finishing touches with our high performance Garage Floor Epoxy Coating for your concrete garage floor. The Orginal Overhead Ceiling Storage Rack and Garage Floor Epoxy Coating Guys! 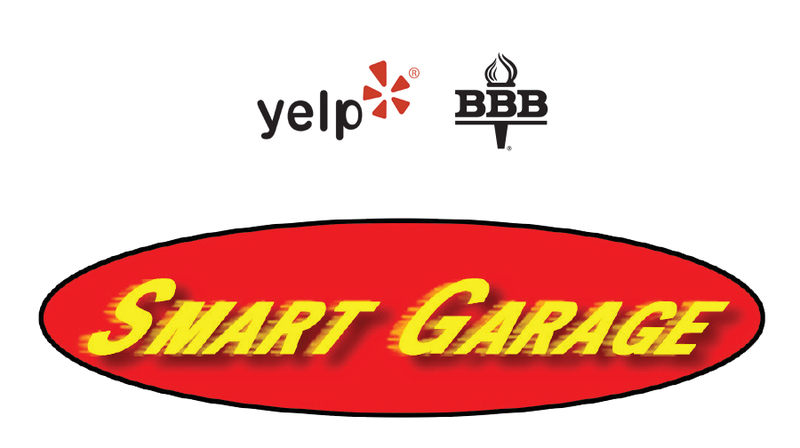 SMART GARAGE has been serving Southern California for over 15 years with more than 36,000 OVERHEAD CEILING STORAGE RACKS installed and well over 3,000 GARAGE FLOOR EPOXY COATINGS! Our hanging garage shelving will significantly organize your garage. Use that unused space above your cars for overhead shelves. Our overhead storage racks can hold heavy and bulky items, freeing up your floor space. Our overhead garage shelves come in a variety of sizes. Contact us for the best prices and quickest installations in Southern California! Why purchase OVERHEAD CEILING STORAGE RACKS? Move Mountains of Clutter from your Garage Floor! Overhead Space came With the House, Use it To Your Advantage with a Ceiling Rack! Why Purchase A GARAGE FLOOR EPOXY COATING? At SMART GARAGE we keep it simple, installing two different products incredibly well! Our focus is on the quality of our work, commercial grade product, customer service and affordable pricing for over 15 years! Ask our competitors how long they have been in business! We are fully licensed and bonded for the protection you deserve and please feel free to check our reviews on YELP or ANGIE'S LIST! Thanks again, and remember Don't Agonize, Organize!